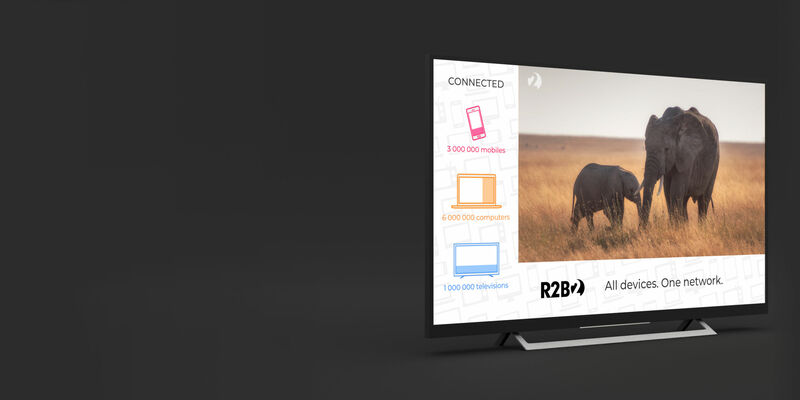 The XXL Banner is the largest format available for TV ads on HbbTV. Its L-shaped appearance, anchored to the lower left corner, displays advertising messages on up to 25% of the screen area. When the XXL Banner is displayed, the TV program being broadcast is reduced to 75% of the usual size. So, the Banner is not a disruptive element, yet it cannot be overlooked due to its size. 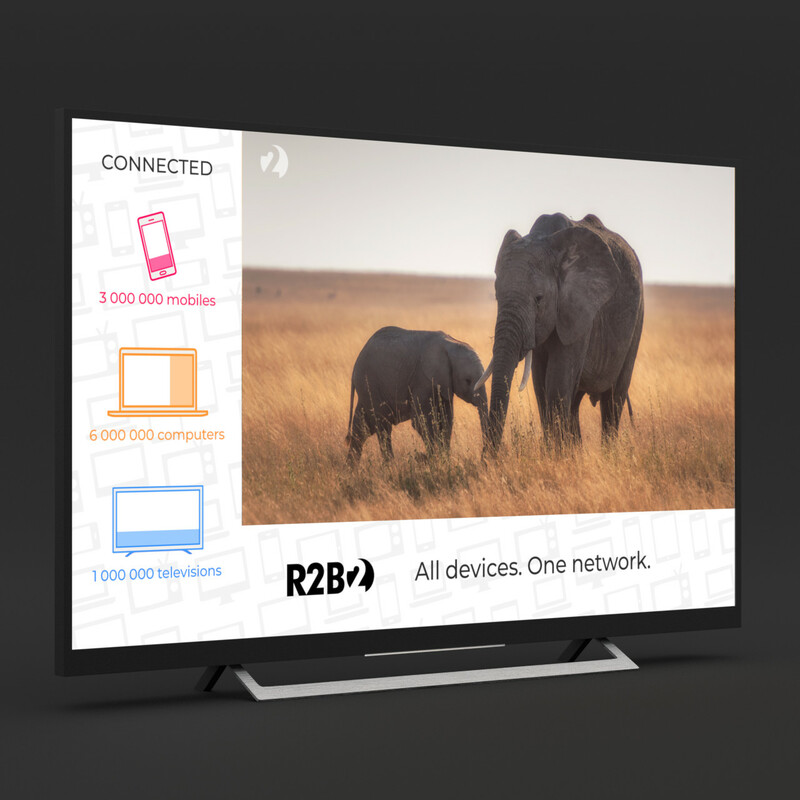 Just as with other TV formats, the XXL Banner can be linked to an advertising app on HbbTV. It is also possible to target the right audience using the available targeting options. Make your own XXL Banner creative according to the technical requirements. In the case of this format, the image may be cropped on some TVs. Therefore, we recommend placing the main message within the area that will appear on all screens after cropping. To properly display the banner on HbbTV, please use inventory for R2B2 HbbTV. Once the banner is uploaded, it goes through the R2B2 approval process.